Adirondack Woods | Adirondack Wood Floor Co. The Adirondack winters are colder than to the southern states. 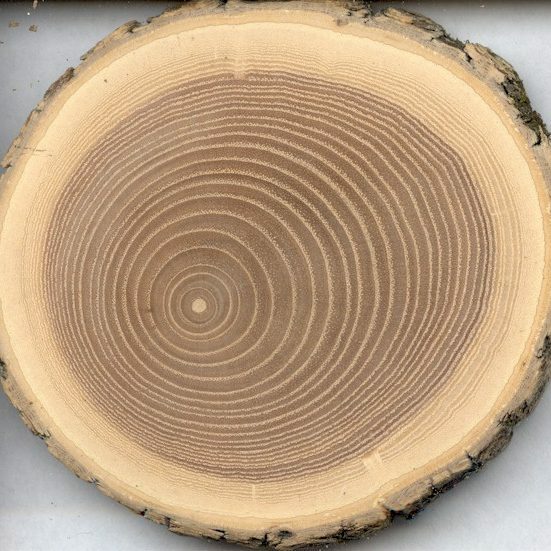 This means the growth rings of northern trees grow tighter when the sap doesn’t flow. 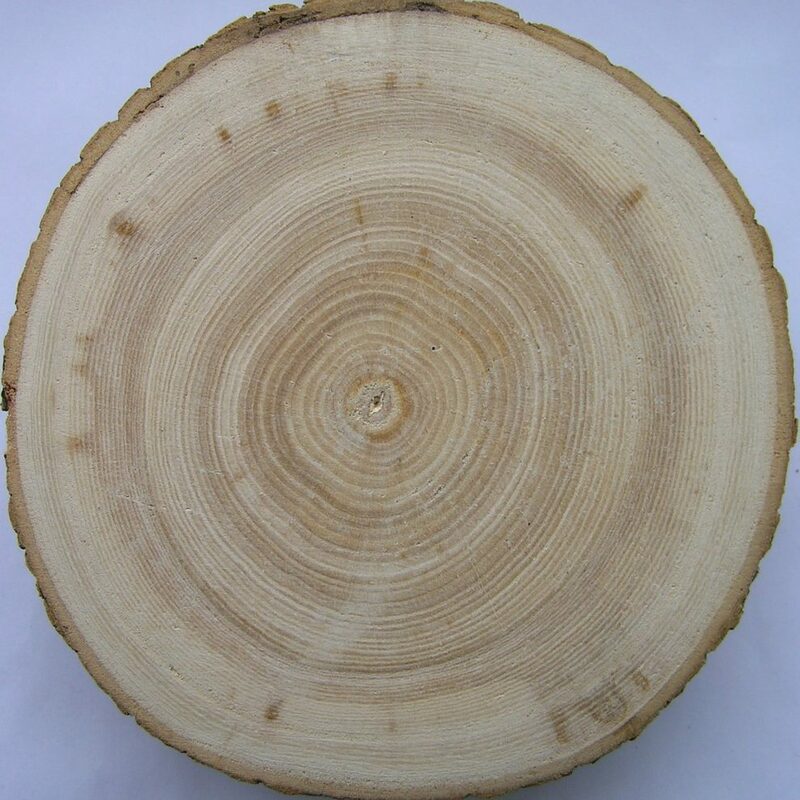 In Summer the sap flows freely creating wider growth rings. 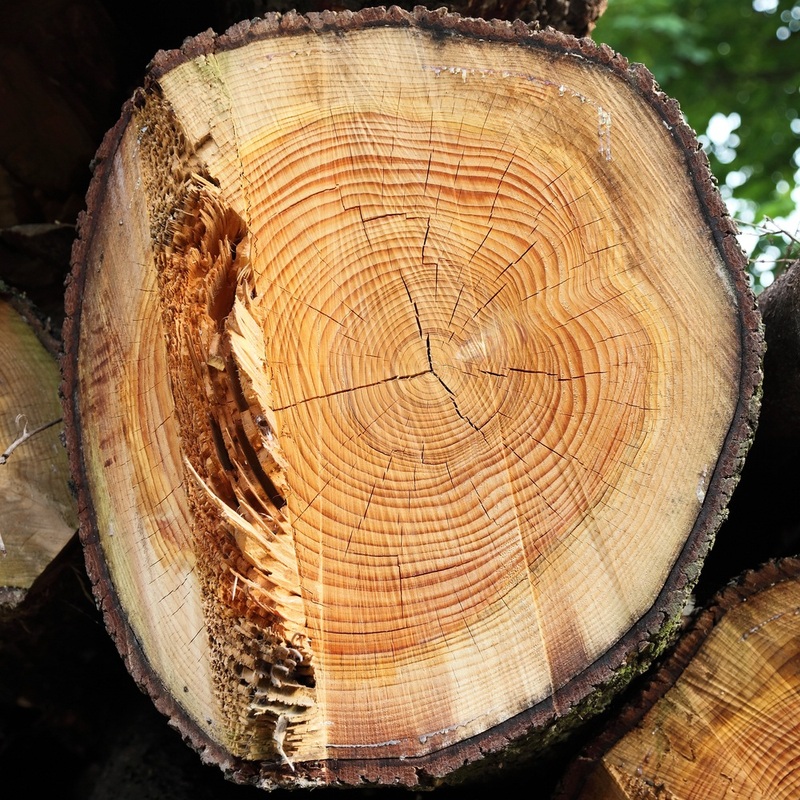 The difference between summer and winter growth rings in Adirondack Trees create more variations in the wood planks that tree in a more consistent, warmer temperature cannot begin to express. 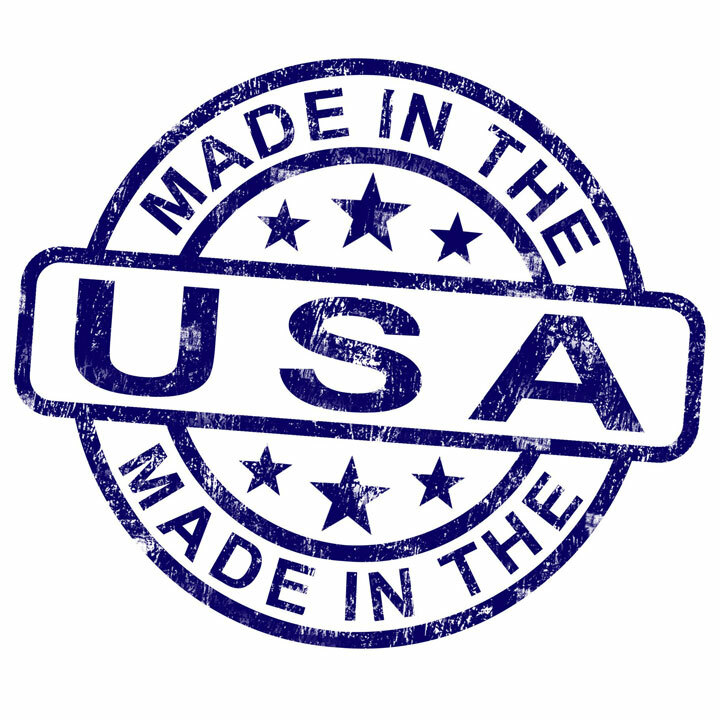 Made in New York with you, for you. boasts a gentle, smooth texture with tight graining that is typically even and straight. Maple has a light color with a warm hue. This color will fit in virtually any room while adding warmth and light. Stronger and more durable than other woods, maple takes everything life throws at it – and looks remains beautiful for years. 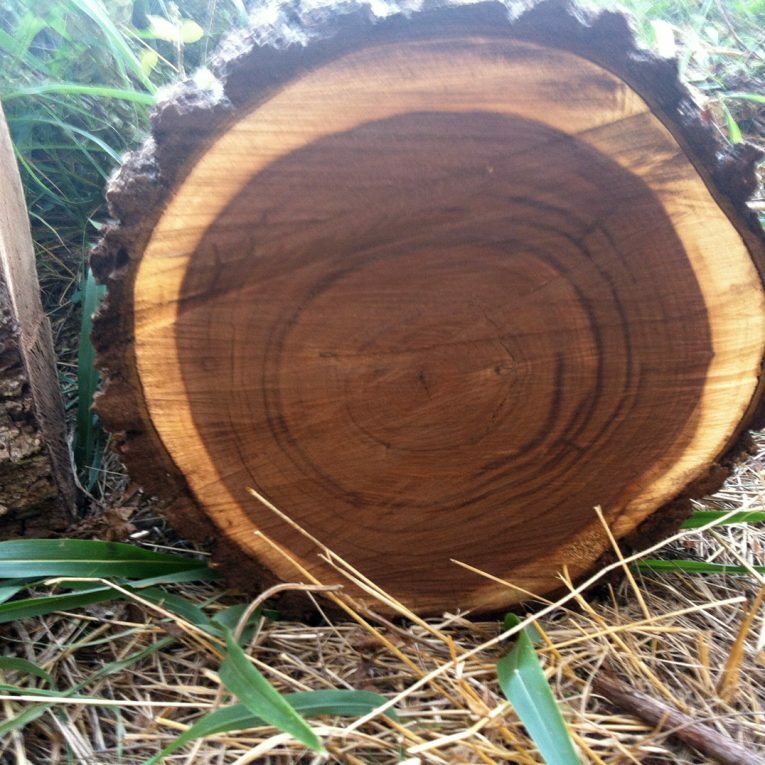 Adirondack Hickory is strong and beautiful floor that will last for years and remain strong. 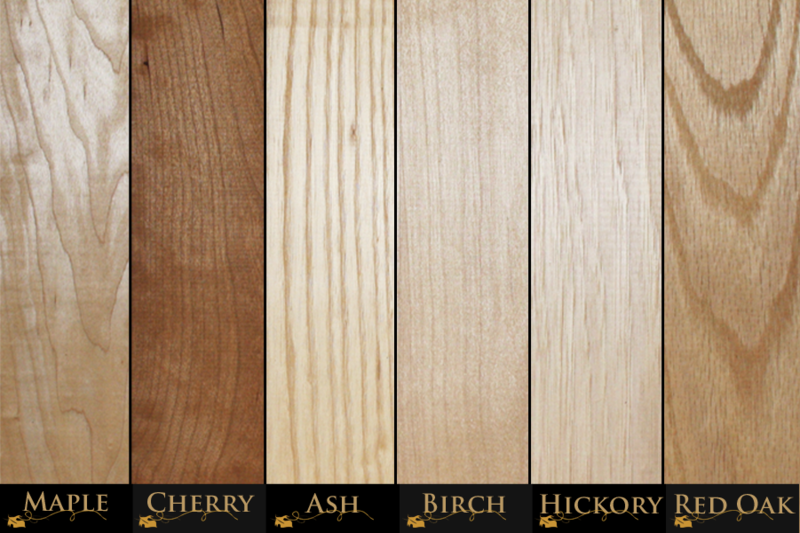 Hickory’s wide color pallet ranging from a light, almost white color to the rich dark tones of the heartwood with a grain pattern with dramatic color variation. Boasting knots and contrasts in colors, Adirondack Hickory’s character is an excellent choice for a warm, natural, rustic look. 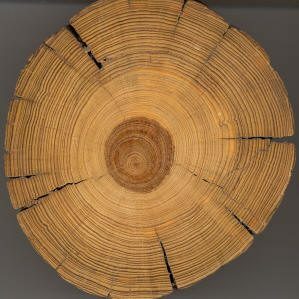 Adirondack Hickory has been used for objects that take abuse and require great strength such as handles, wagon wheels, and ladder rungs. is known for its deep, rich, brown, chocolate tones and remarkable natural beauty. The sapwood of walnut is creamy white. Walnut is the only North American Wood that is naturally dark-colored. Walnut is generally straight-grained, but sometimes with wavy or curly grain that produces an attractive and decorative figure giving this wood an exotic appearance which is distinct in Walnut and seldom seen in other woods. Adirondack Walnut flooring is known to be a very durable wood and minor scratches are easily fixed up without having to play with stains. Oak is native to the Adirondack Mountains and is available in both red and white. 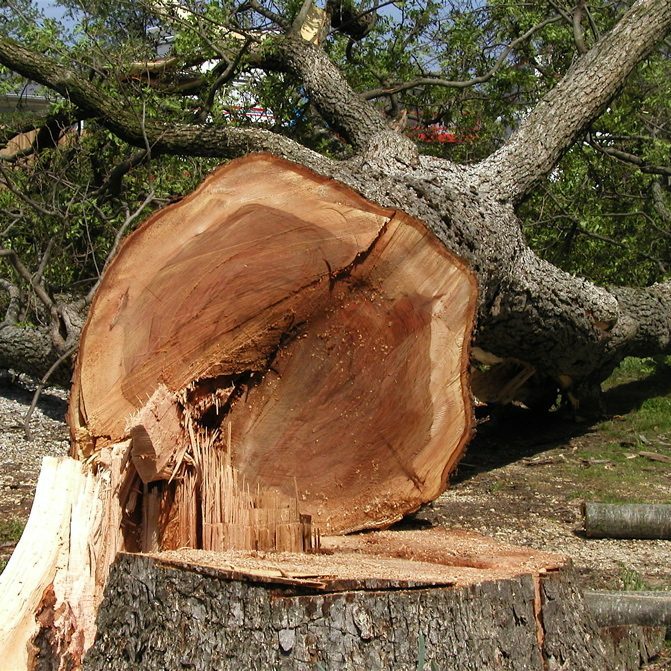 Ranging in color from nearly white sapwood to the golden tones and rich browns of the heartwood, Oak actually improves with age and within a couple of years the color will get richer. The closely spaced growth rings of slower-growing white oak result in a tight, straight grain pattern that gives white oak hardwood flooring a smoother, more uniform texture. Red oak tends to have stronger graining than white oak and more pinkish tones. More water resistant than other wood species Oak is a great option for high traffic areas in your home. is stunning hardwood, known for its beautiful range of color, simple grain, and satiny texture spanning the spectrum of reds and browns. Over time, the tone deepens to a rich auburn and shows gold and reddish highlights creating a visual treat. The color variation occurs greater and at a quicker rate with this species. Adirondack Cherry is a moderately dense wood, with a close grain and a fine, even texture and uniformly straight grain that adds warmth and character to any home. Adirondack Ash is an amazingly dense and durable wood prized for its interesting grain patterns and striking hues ranging in color from light blonde to cream to rich brown. Ash floors have an attractive, usually straight, moderately open, prominent grain with a coarse uniform texture. Harder than red oak, ash is a durable flooring, perfect for families of children and pets. Eastern White Pine flooring is the best choice if you want an authentic look, in the widest planks available. This floor can be graded for more or less knots for various rustic appeals. 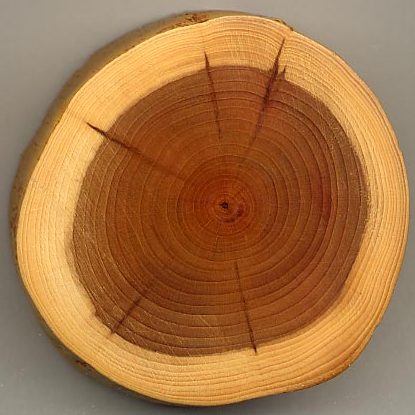 Eastern white pine is a softer wood, so it will scratch and acquire dents more easily than other species choices. This is desirable if you want a more rustic room with some character! The floor will harden over time, and have been installed in New England homes for over 300 years.